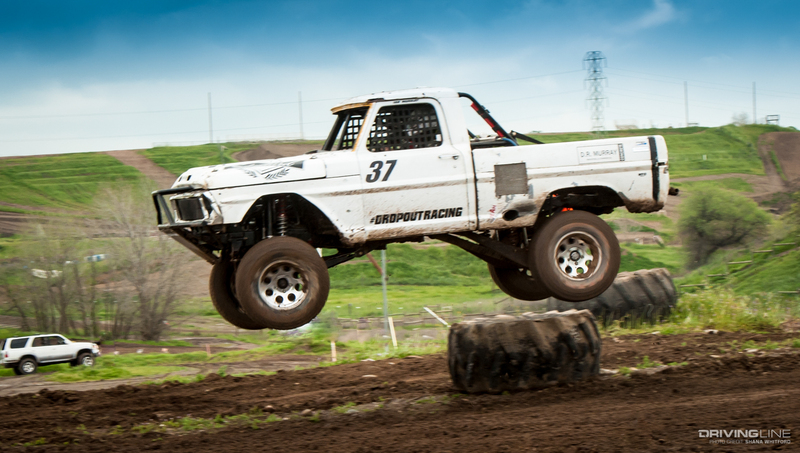 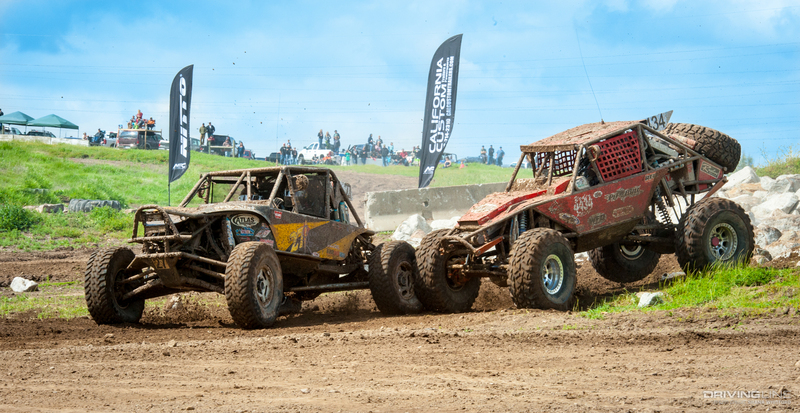 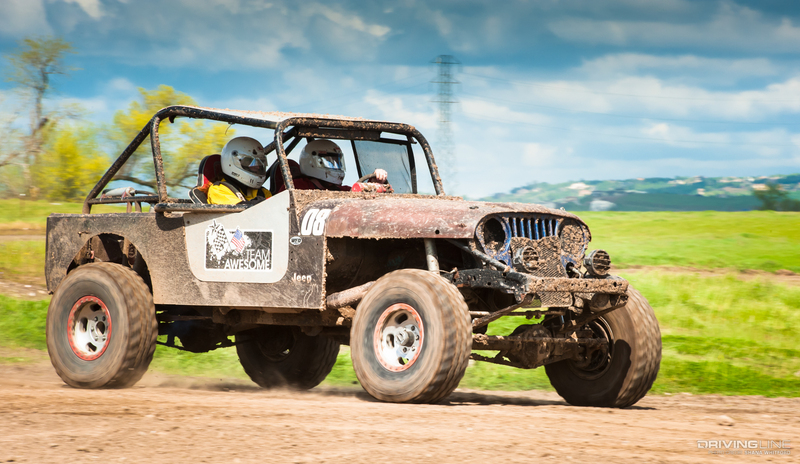 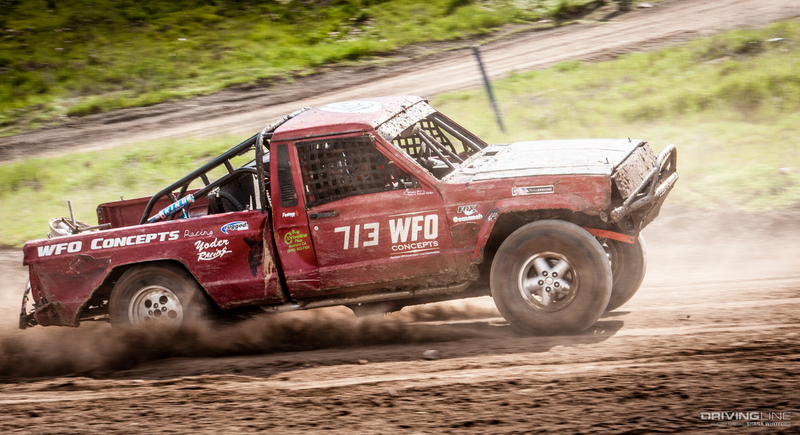 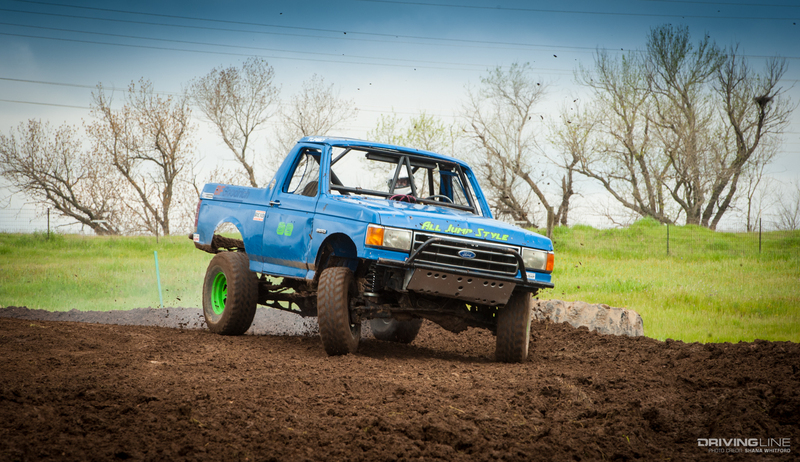 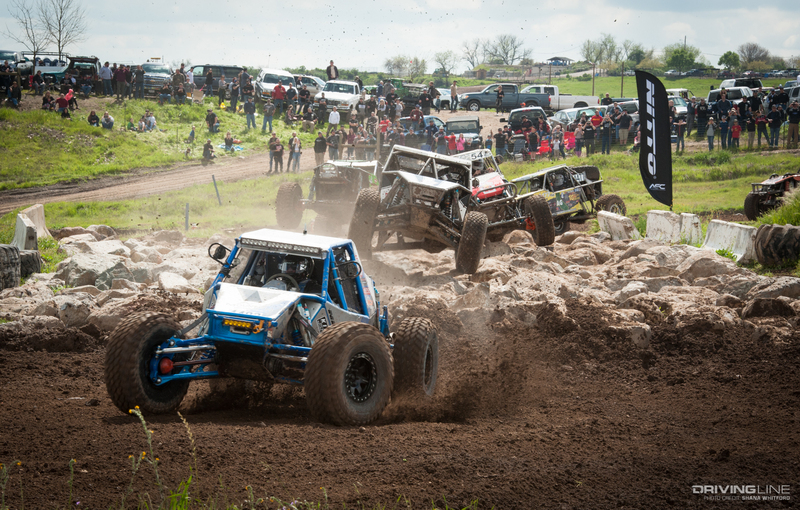 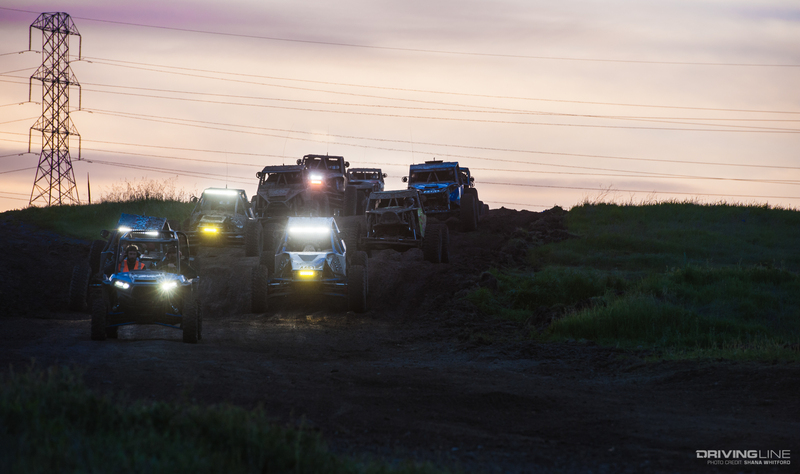 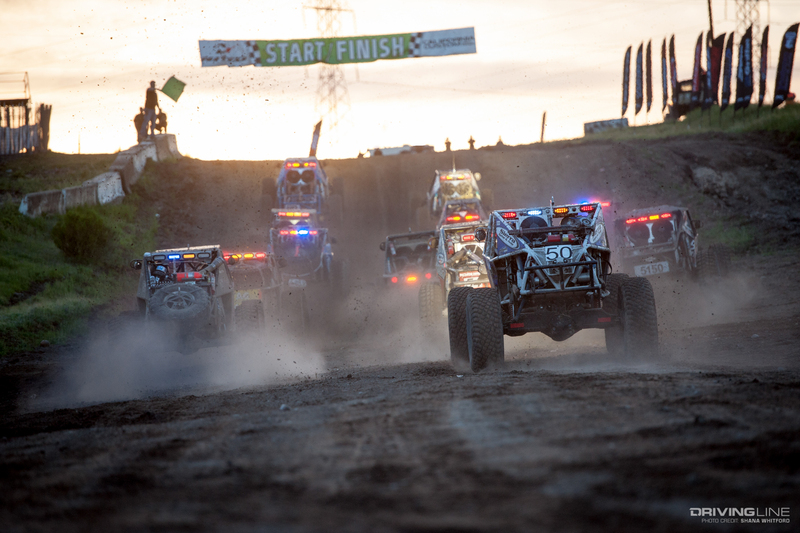 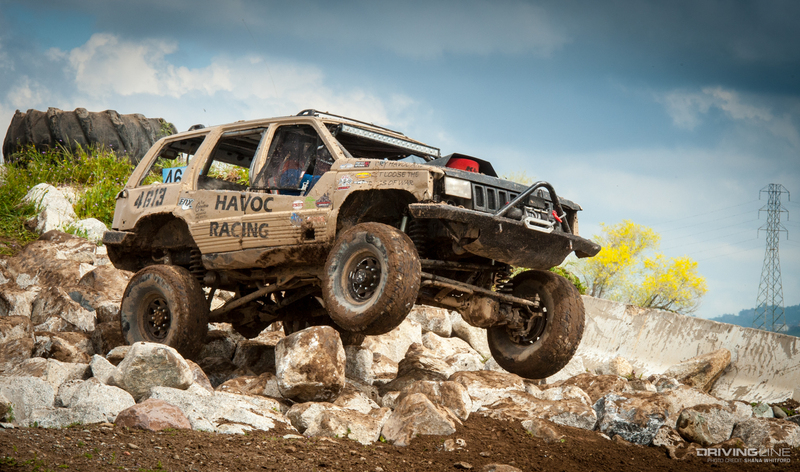 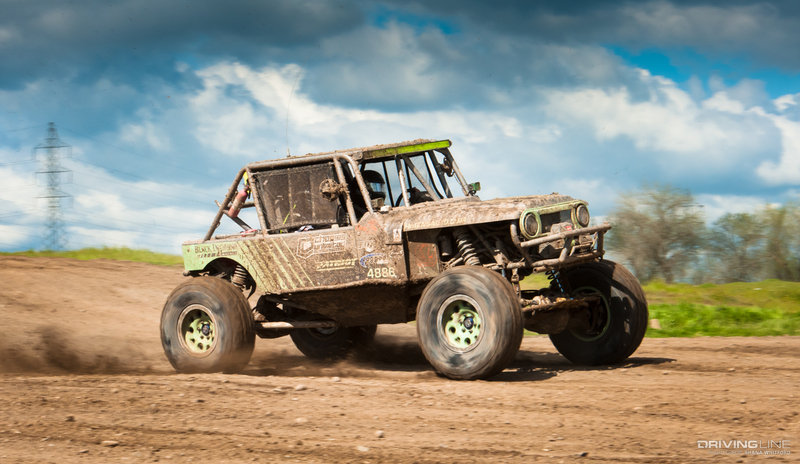 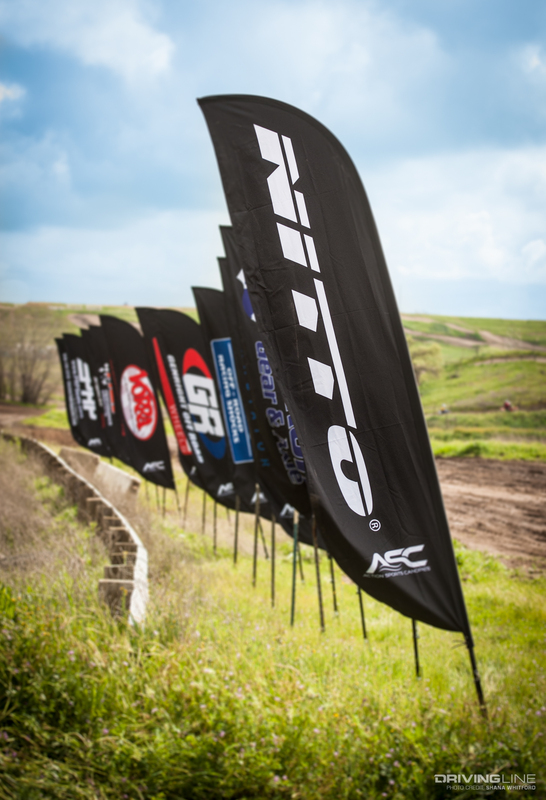 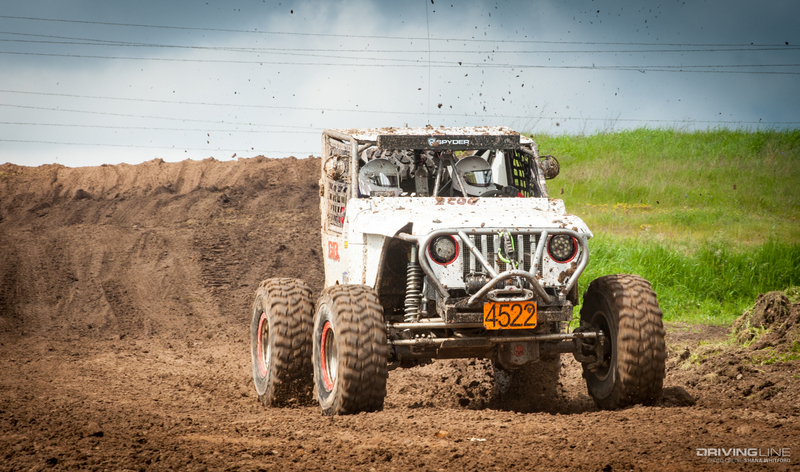 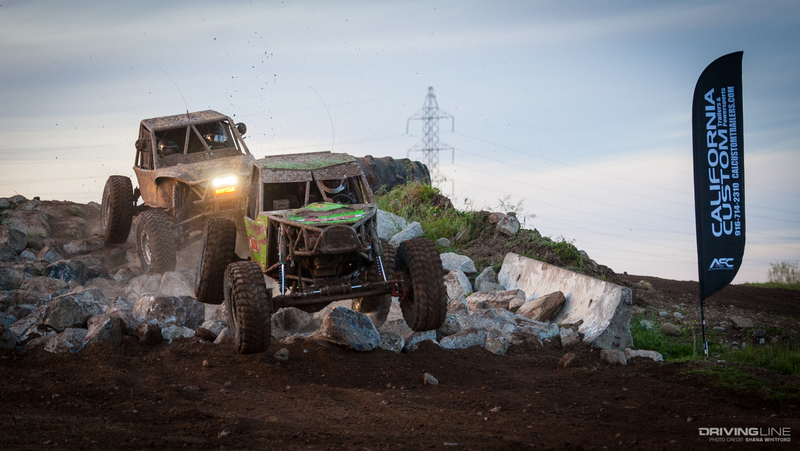 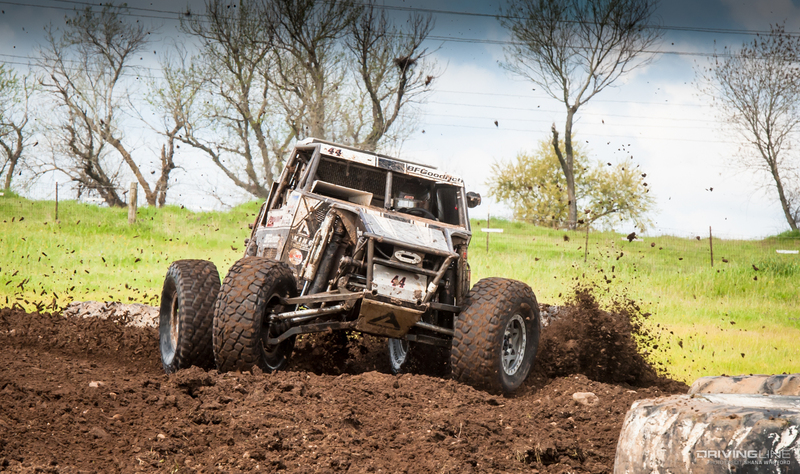 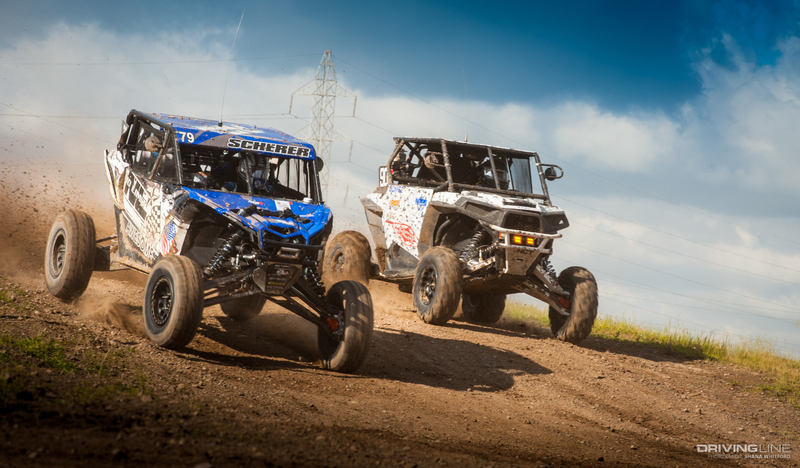 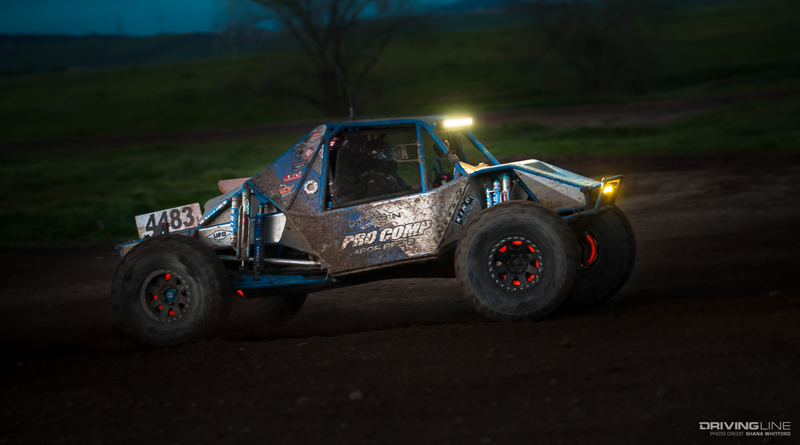 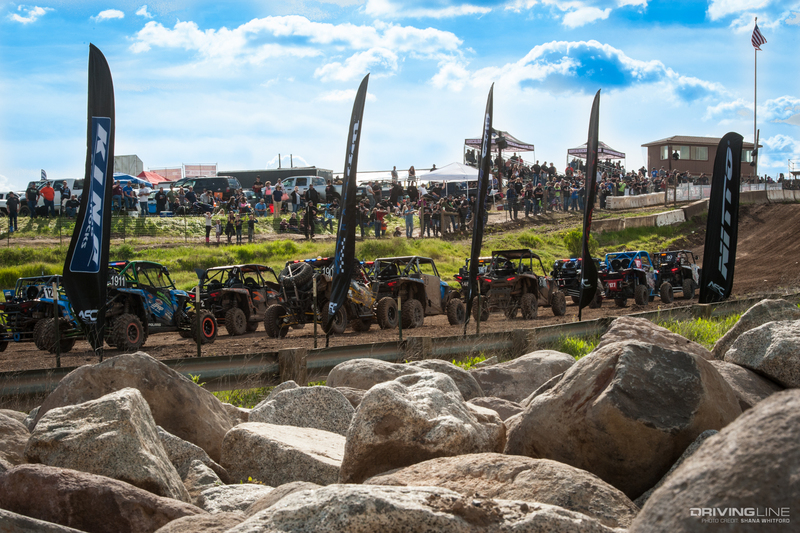 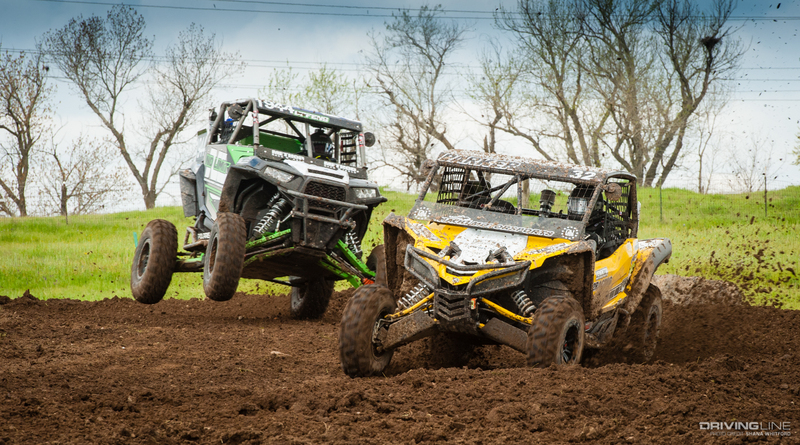 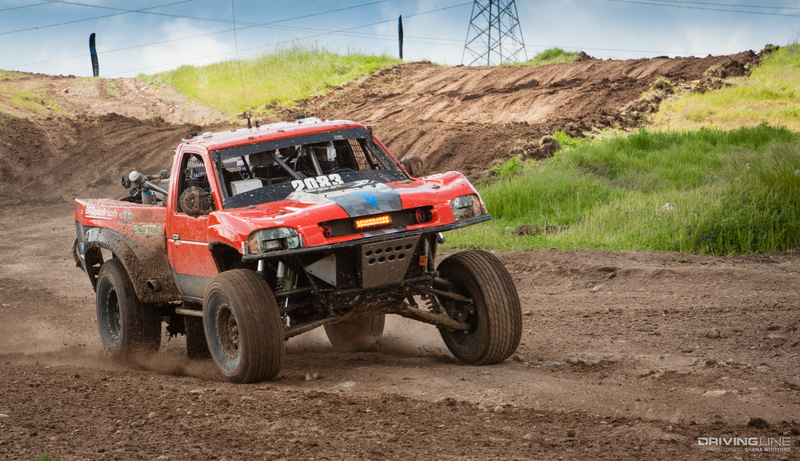 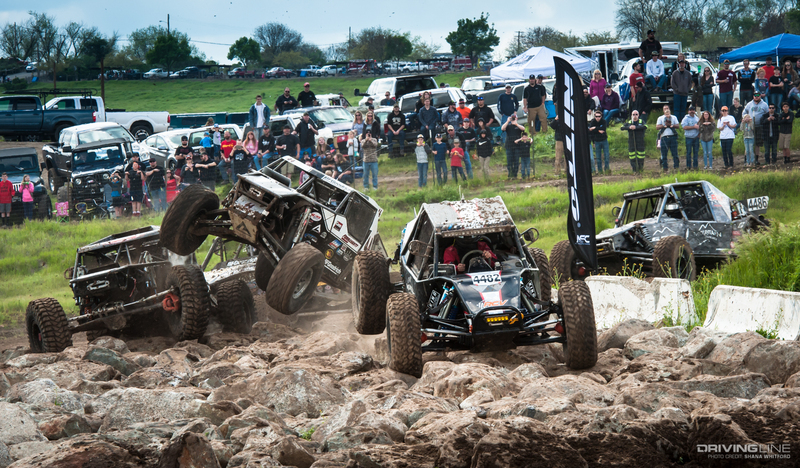 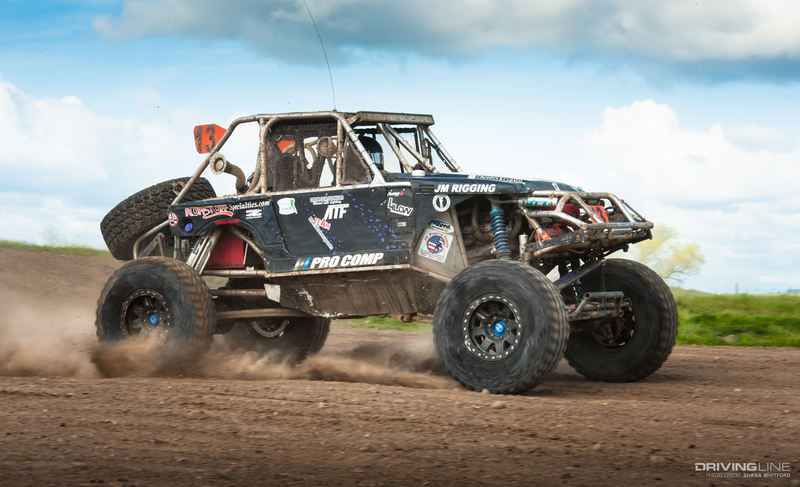 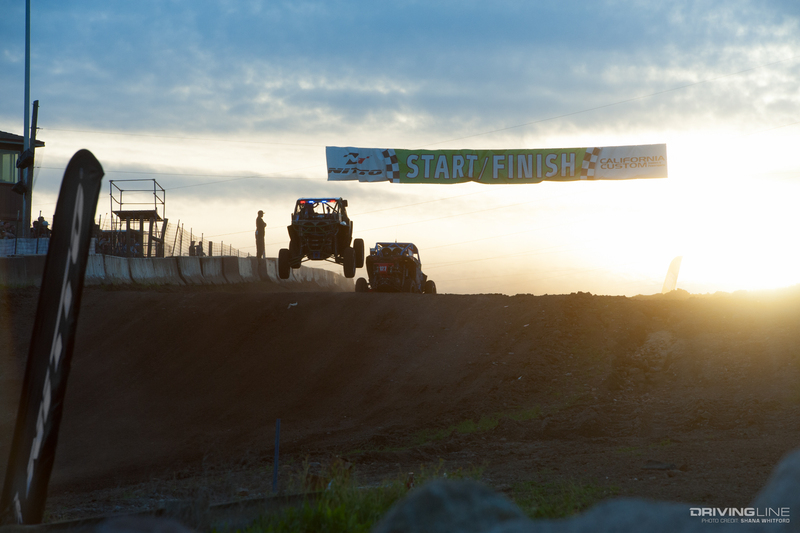 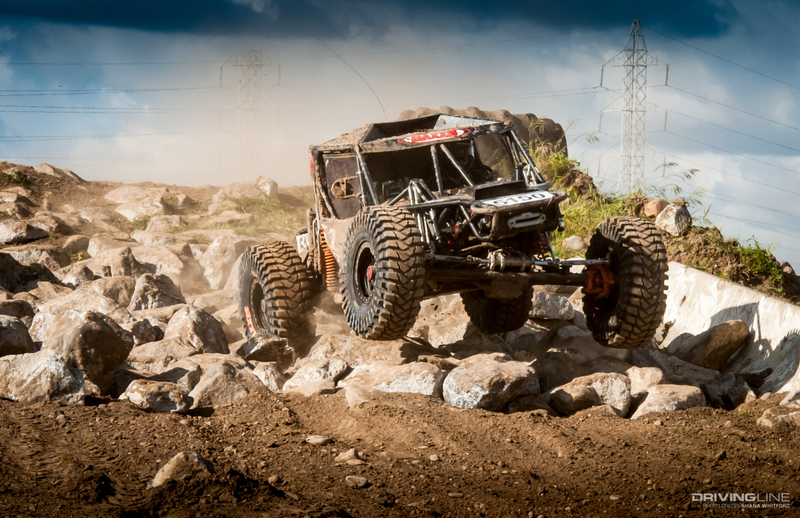 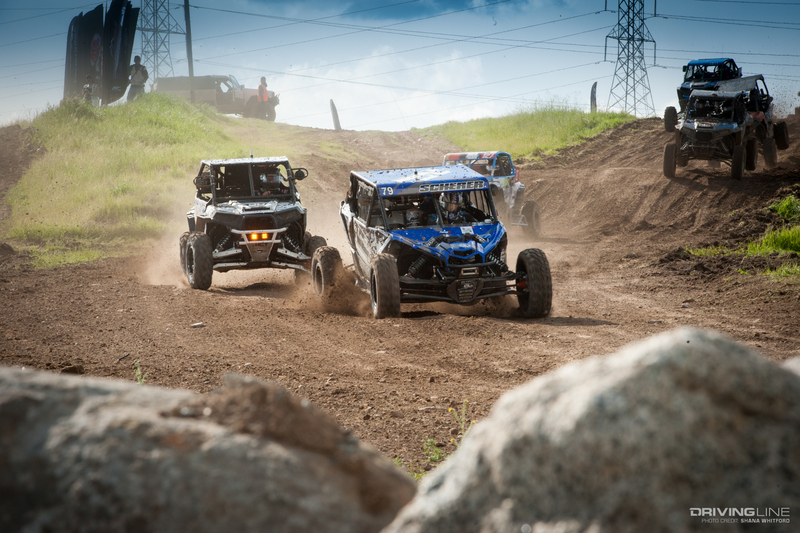 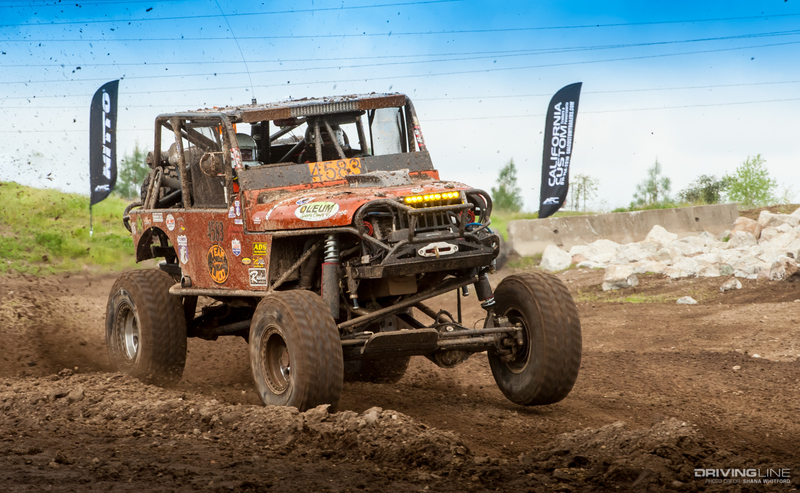 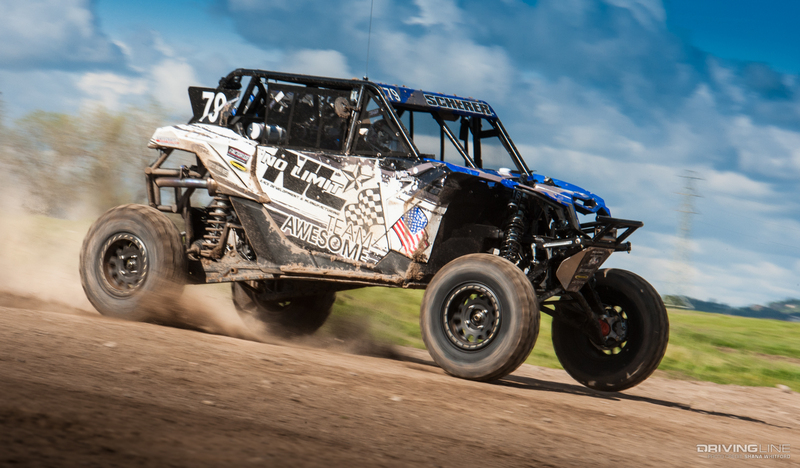 Nitto Tire presents the one-day fun day that takes the "crawl" out of rock crawling! 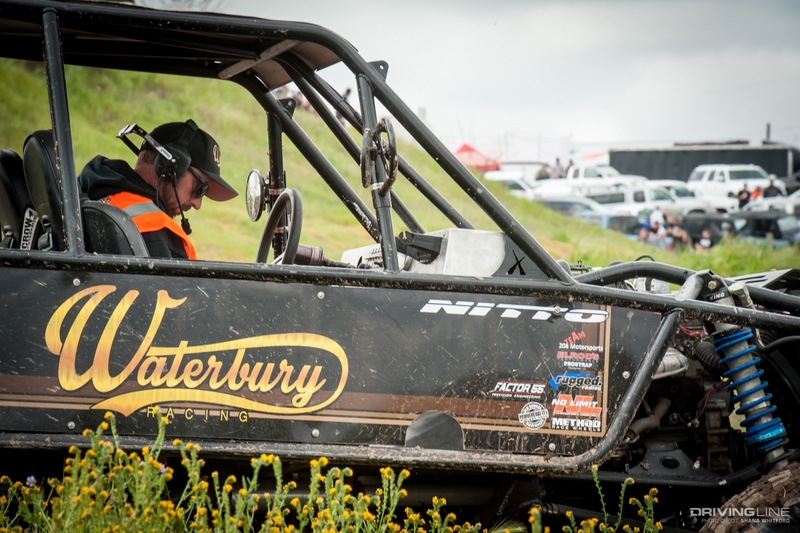 NCRR Round 1 saw class wins from a couple of King of The Hammers big finishers this year: JP Gomez (4400 Class fifth-place finisher in main race) and James Hubbard (15th place in the KOH Every Man Challenge, in which only 23 percent of drivers finished). 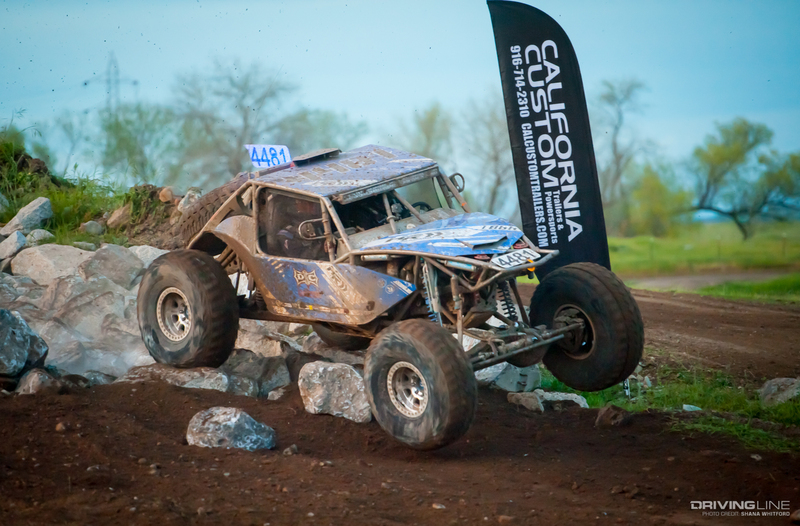 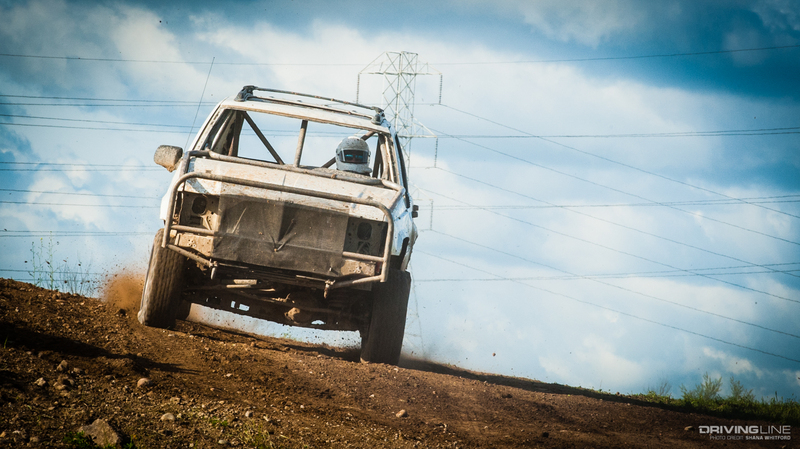 Catch all the action from the first round of the 10th Annual Nor Cal Rock Racing Series in the gallery above and our event recap.